For a mix and match pant that is perfect for creating fun and fresh looks, the Speedo Boom Women’s Basic Pant is just what you need. 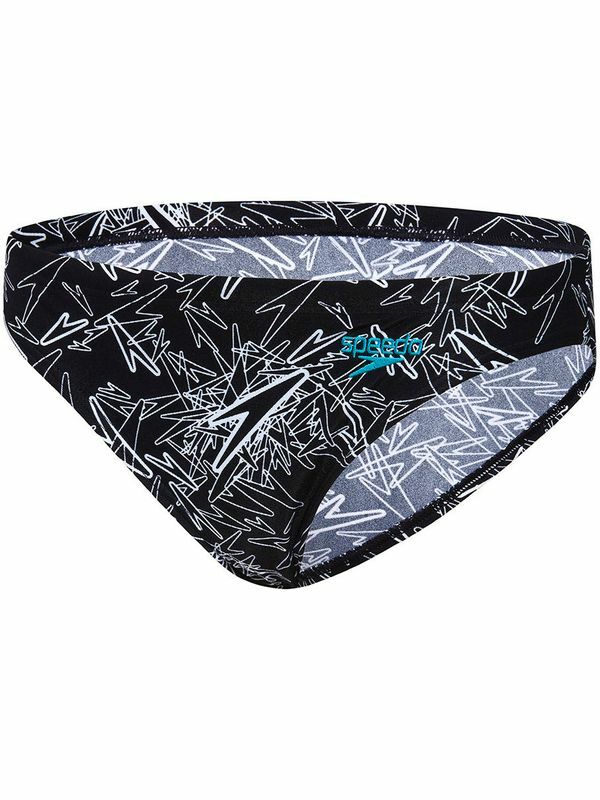 This midnight black look features a magnolia white Speedo symbol print all over the place under a Speedo logo at the hip. More than just a cool look, the Speedo Boom Women’s Basic Pant fits like a dream! Thanks to its four-way stretch technology, this pant fits like a second skin. Best of all, with Speedo Endurance+ fabric, the pant will stay looking vibrant and fitting perfectly through countless swim sessions in the sun and pool! Boom Womens Basic Pant manufactured by Speedo Swimwear the worlds leading swimwear brand. Speedo is passionate about life in and around the water, creating revolutionary new technologies, designs and innovations.